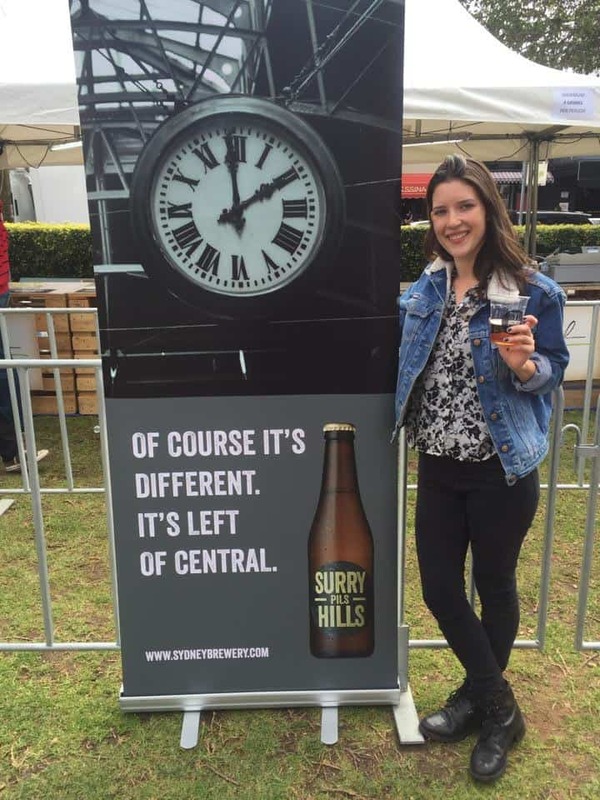 On Saturday 18th March 2017, Sydney Brewery spent the day exhibiting at Canberra for our 10th time running! With over 51 exhibitors.. this beer fest was definitely the BIGGEST & CRAFTIEST to date… a day for the whole family with Expression Sessions hosted by our very own Head Brewer, Michael Capaldo, jumping castles and face painting for the kids, a selection of local gourmet foods and of course.. over 100 craft beer and cider to choose from..
An unfiltered Belgian blonde ale with slightly more hops than one would expect for style. 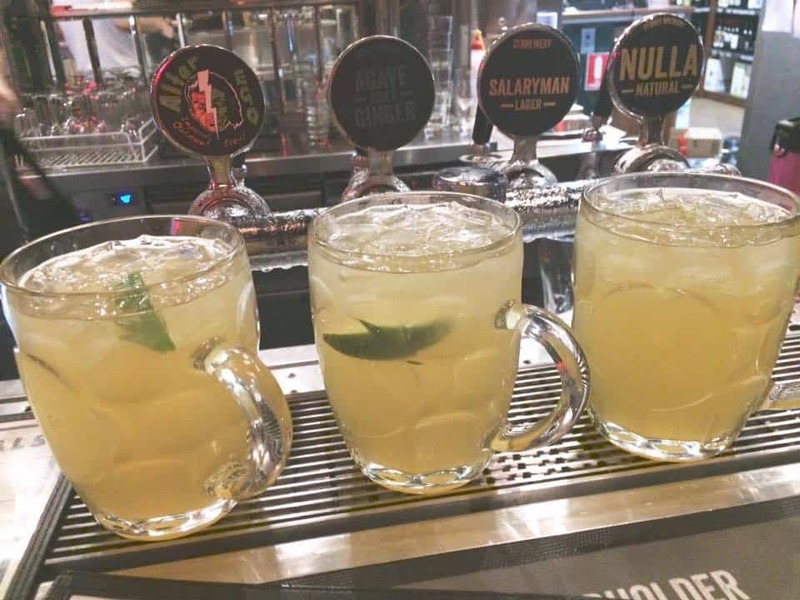 It presents a thick, creamy head that lingers to the bottom. 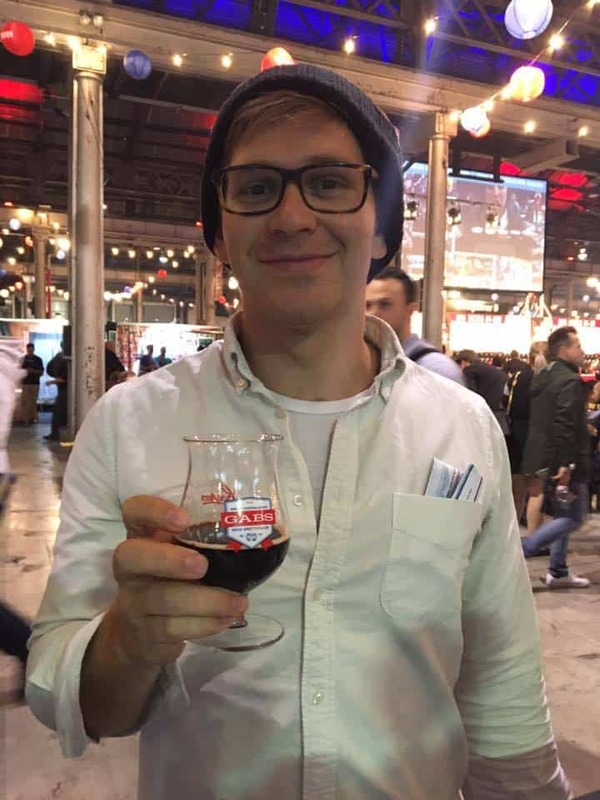 The aroma throws phenolic, estery fruits and the palate is a complex bundle of mid bitterness, sweet Belgian candy and high biting alcohol. 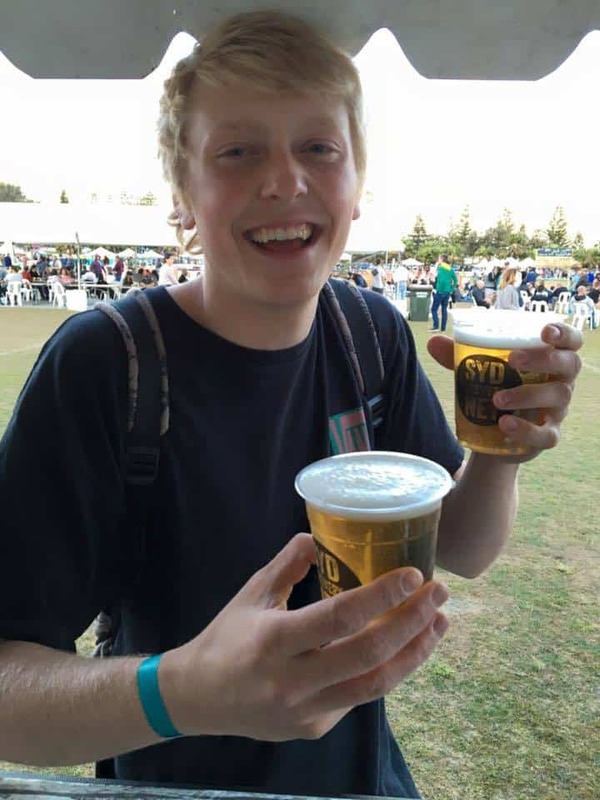 Catch us next year at the beautiful grounds of the Mercure Canberra! HAPPY BIRTHDAY TO YOU.. 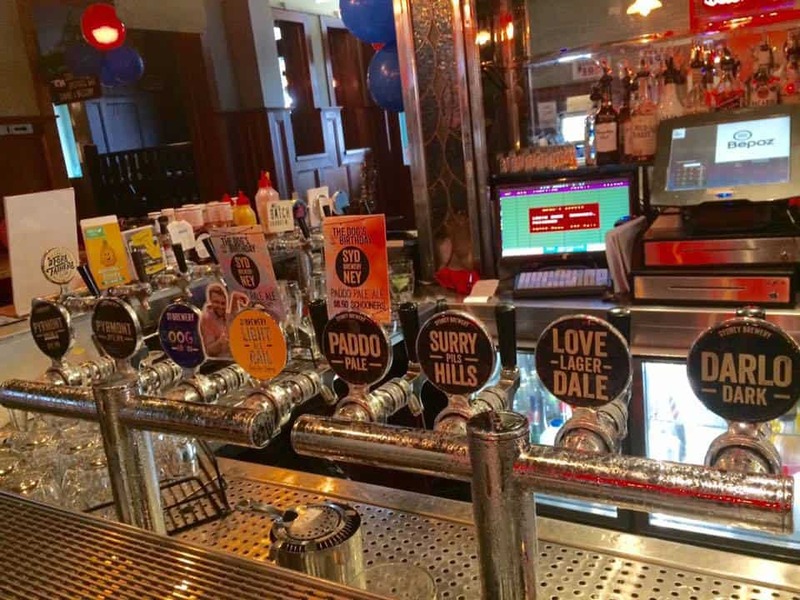 HAPPY BIRTHDAY TO YOU………..
On the 9th December we helped celebrate The DOG Randwick’s 1st Birthday with a 16 tap-takeover! 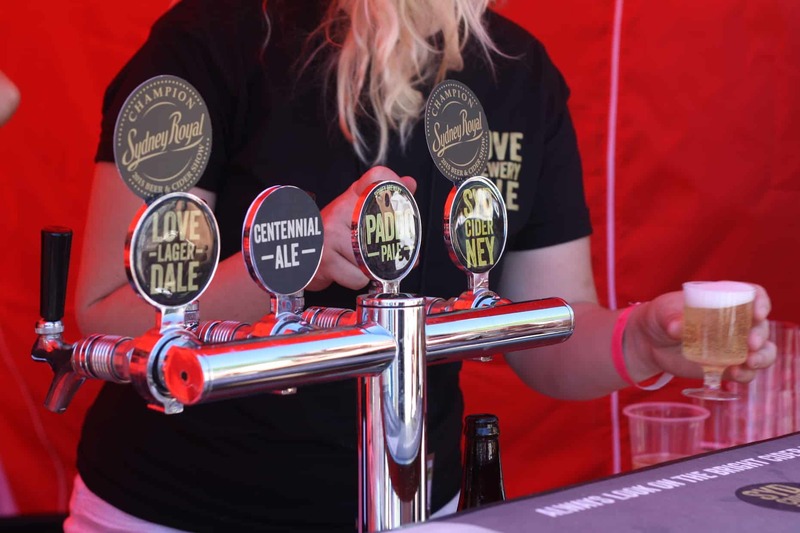 Not only did we showcase our full range of award-winning beers, ciders and seasonals… but launched to you FIRST two new brews fresh from our Lovedale Brewery…Belgian Saison 8% and Light Rail Ale 3.5% (a collaboration brew with the Good Beer Company). 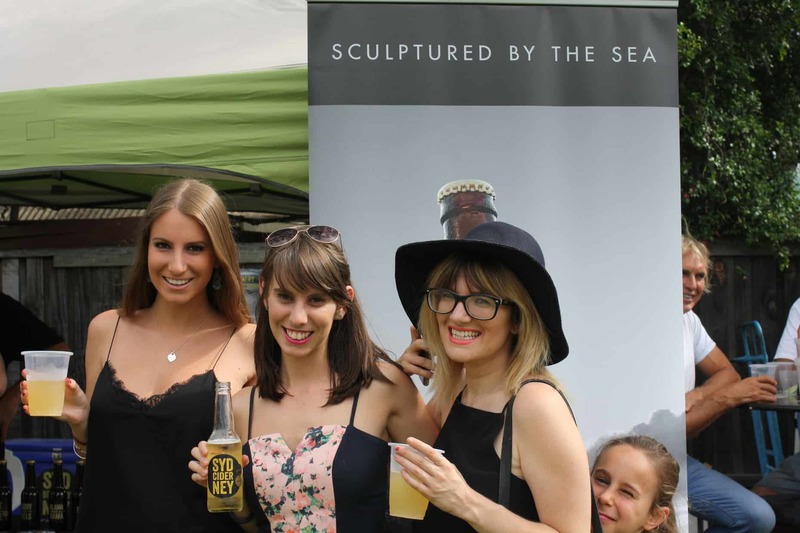 Sydney Brewery enjoyed yet another fantastic weekend exhibiting at Taste Of Coogee, this year exhibiting over two days on Coogee Oval Saturday 3rd and Sunday 4th September 2016. 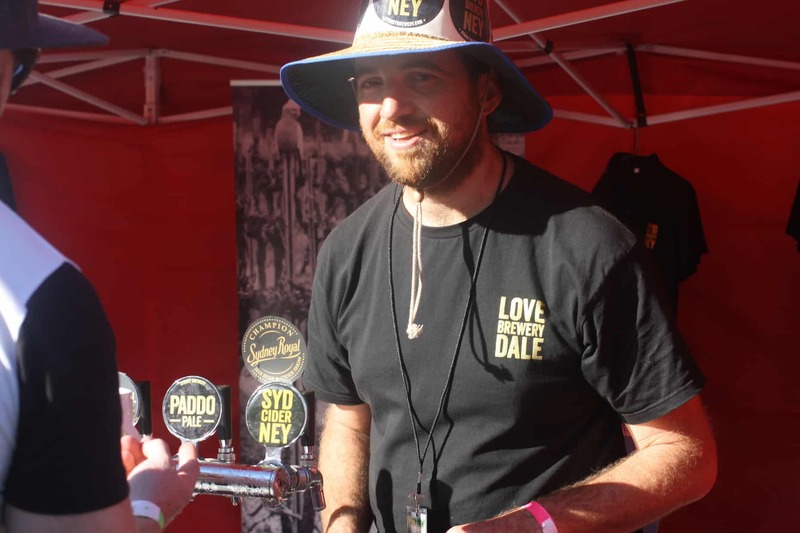 To CELEBRATE COOGEE we crafted a a specialty brew ‘Coogee Kolsch’, showcasing it at this year’s festival and ultimately giving the crowds… a taste of Coogee’! A rich, fruit driven head froths to the surface as the crystal clear, straw colour beer awaits below. 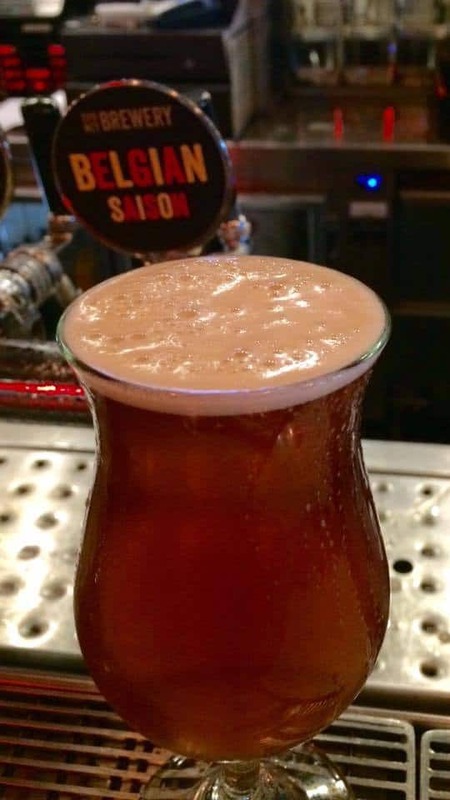 Brewed with a traditional KÖLSCH yeast this beer combines a soft malt profile with a surprisingly crisp and balanced noble hop character. 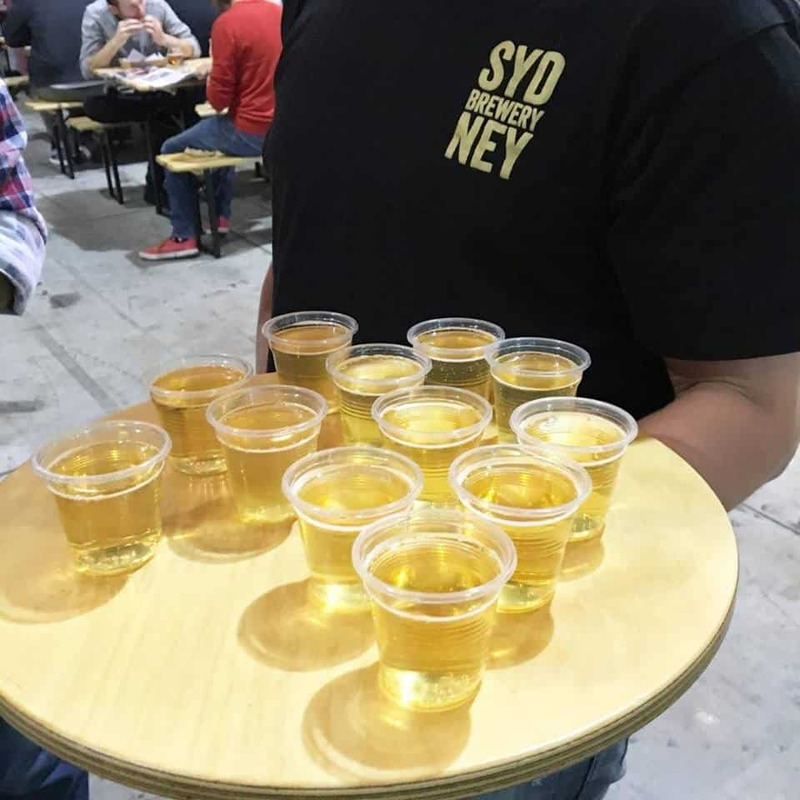 Over the course of two days, with Sunday 4th being Father’s Day, we welcomed long queues of Sydney Brewery beer enthusiasts, festival goers discovering the #BrightCiderLife and of course.. some very happy dads. 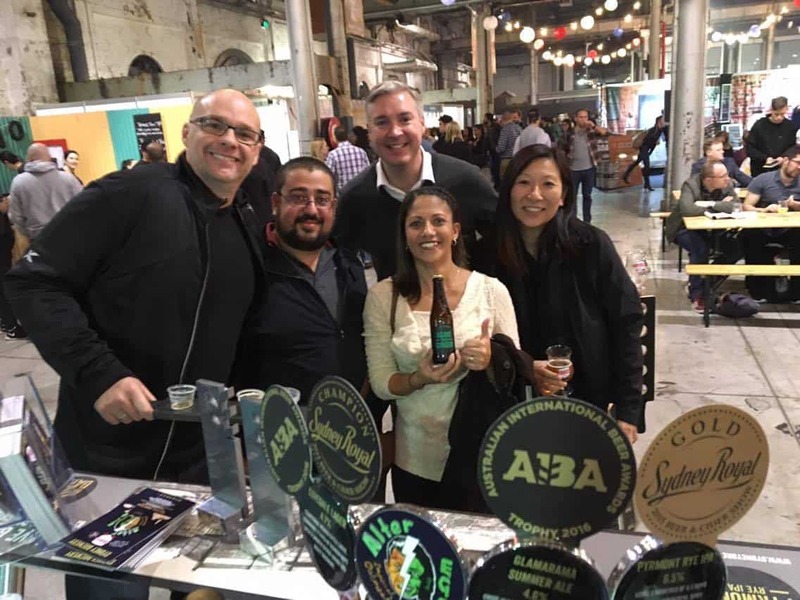 We were also part of the VIP experience at Taste of Coogee, exhibiting a bar Master Chef ‘Mindy Woods’ authentic Mexican cuisine. 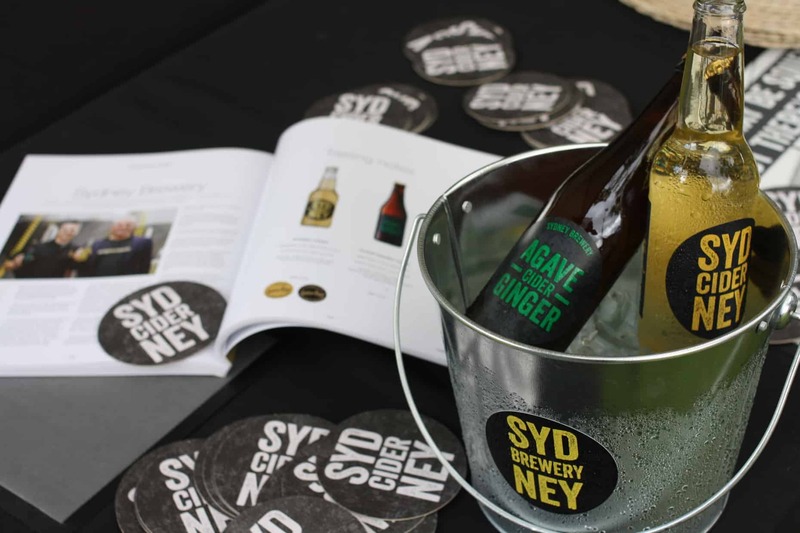 Sydney Brewery brought their Alter Ego along to this year’s GABS Festival Sydney, held on 27th – 28th May at the Australian Technology Park, Eveleigh. For this SPECTAPULAR occasion, we brewed a special edition 9.5% Imperial Oatmeal Stout… Alter Ego. 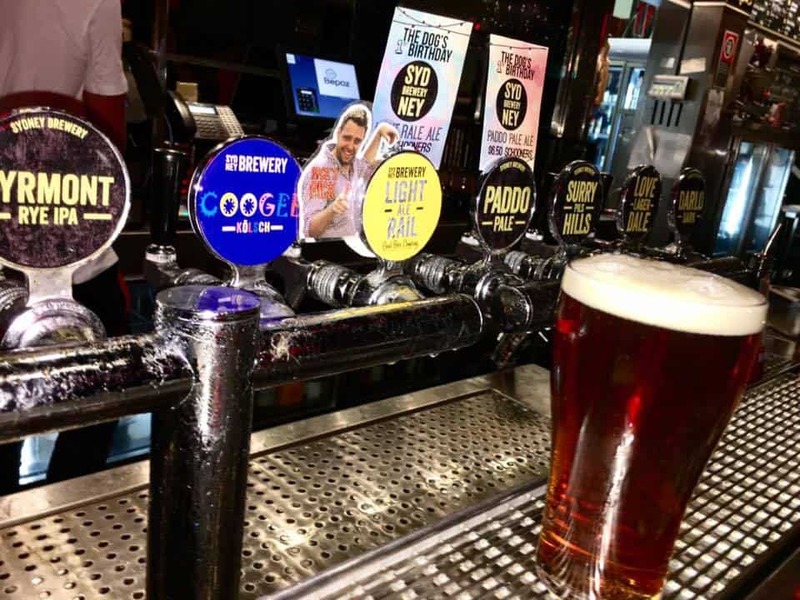 Crafted as a hybrid of one of our favourite seasonals, Potts Point Porter, this stout presented a delicious blend of intense chocolate, tobacco and raisin flavours. 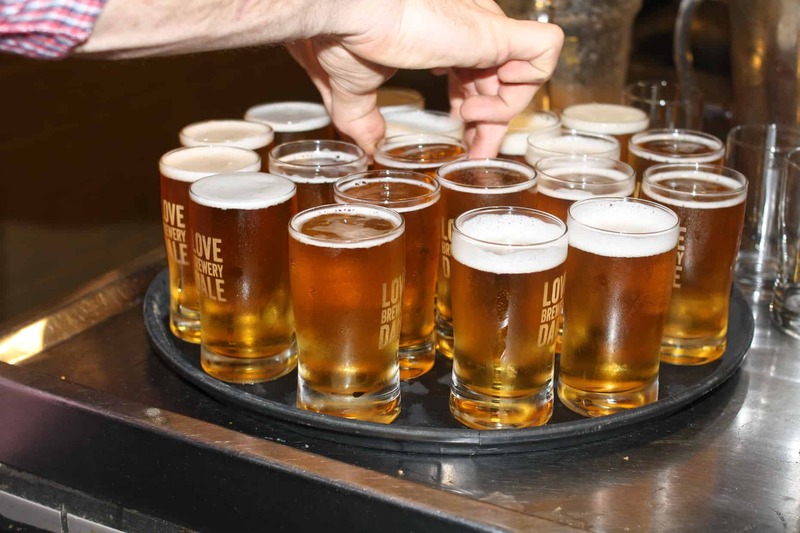 Our mini-events took form with a “Meet the Brewer” session with Michael Capaldo our Head Brewer and a Cider & Cheese / Lager & Charcuterie tasting with Sydney Cider, Lovedale Lager and Berry’s Creek Riverine Blue… another big ‪#‎brightciderlife‬ moment for Sydney Brewery! 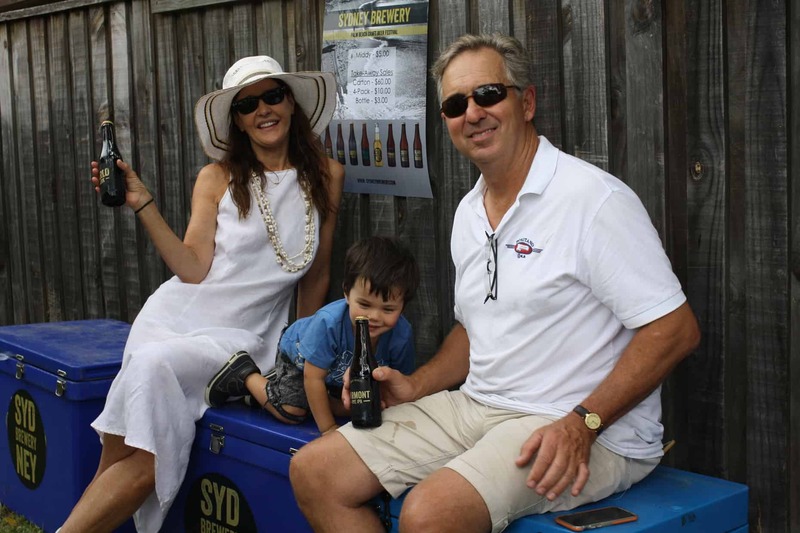 On Saturday 19th March, Sydney Brewery, under the umbrella of Schwartz Family Company, hosted the 9th annual Canberra Craft Beer & Cider Festival 2916. 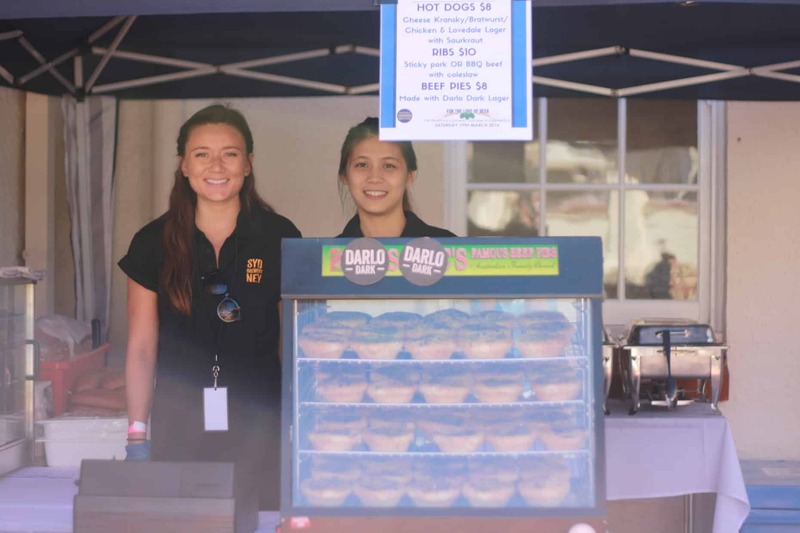 It was our biggest and most successful event to date! 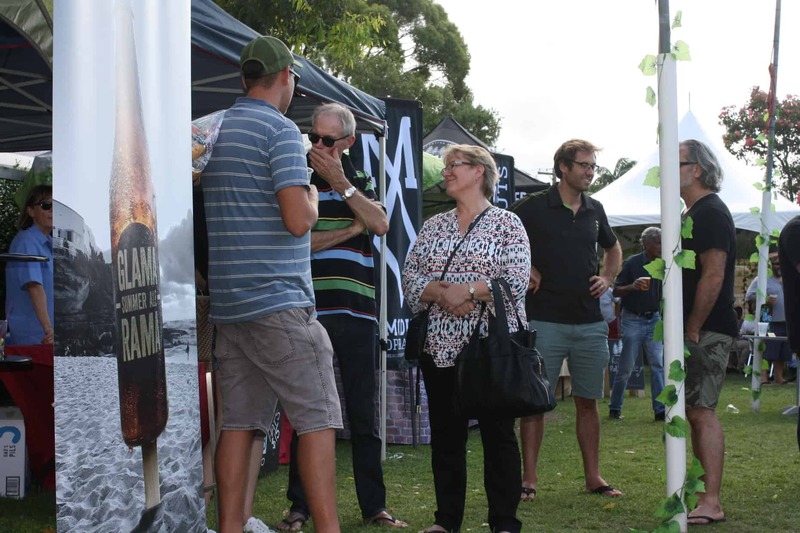 We had 27 exhibitors showcasing their craft beer and cider with over 2,000 people lining up to enjoy the day! 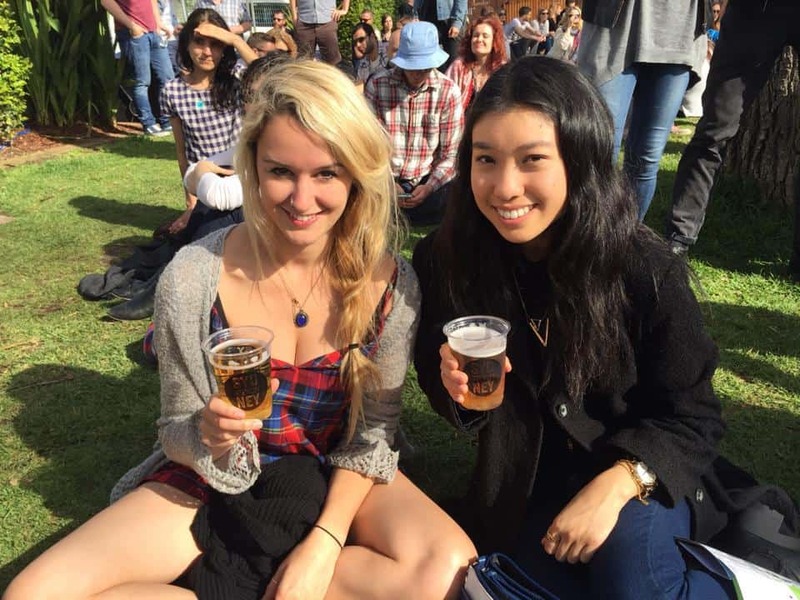 This size and attraction of this year’s festival doubled since 2015. We can’t wait for 2017, which will mark our 10th Year Anniversary! 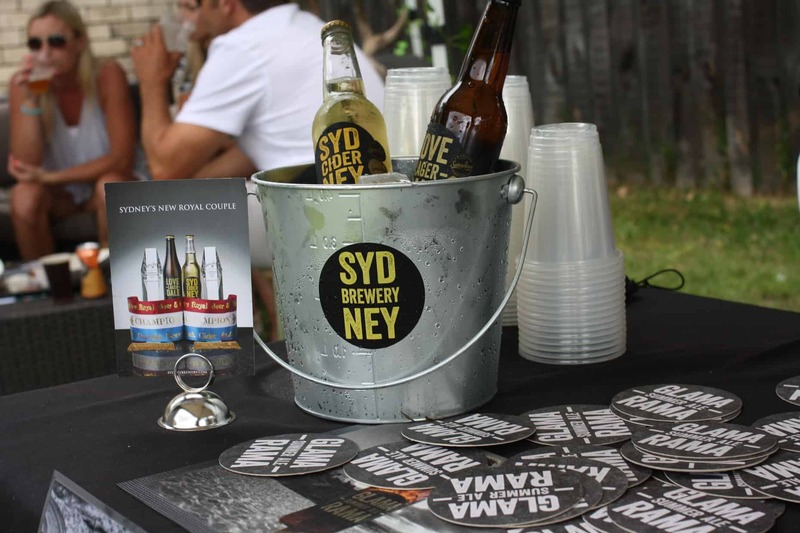 Sydney Brewery was thrilled to be part of the 2nd annual “Palm Beach Beer Fest”, held at Club Palm Beach on Saturday 23rd January 2016. 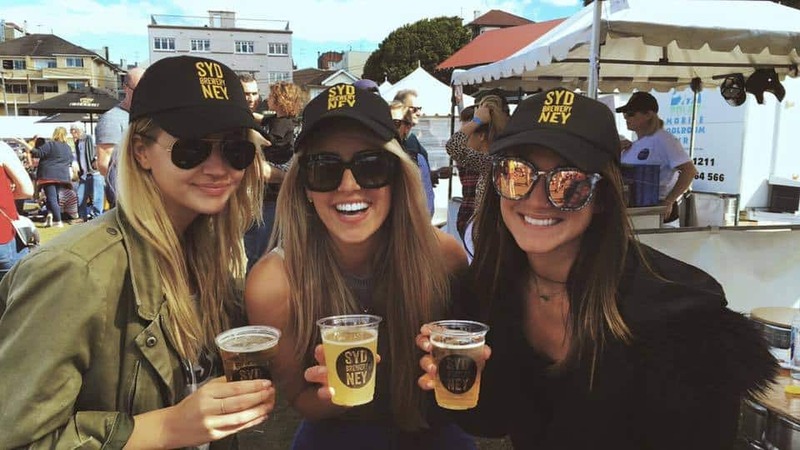 Along with the great competition of fellow Aussie breweries, there was a very successful turnout of ladies and gents from the northern beaches..all whom enjoyed a good craft beer.. and even more-so found themselves loving our Sydney Cider and Agave Ginger Cider to refresh from the day’s hot, hot, hot humidity!! 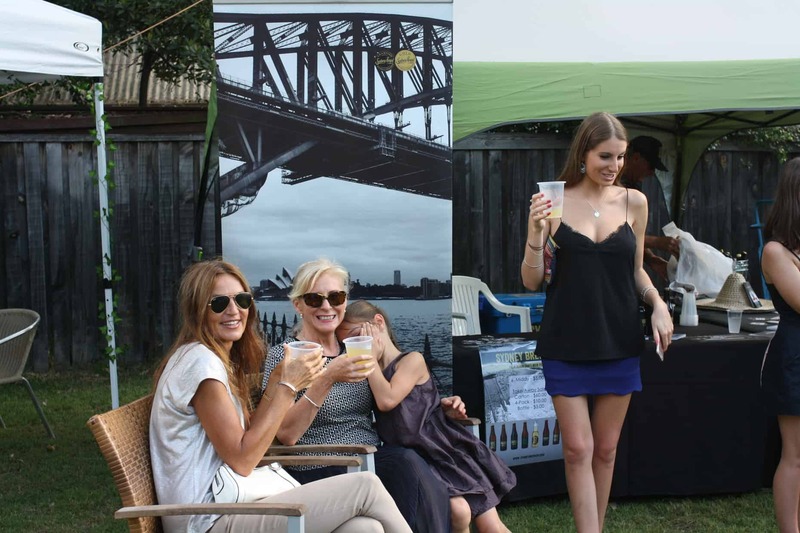 We were serving up our entire packaged range for $5.00 per bottle and some very desirable take-away prices at $10 a 4-pack and $60 a carton. 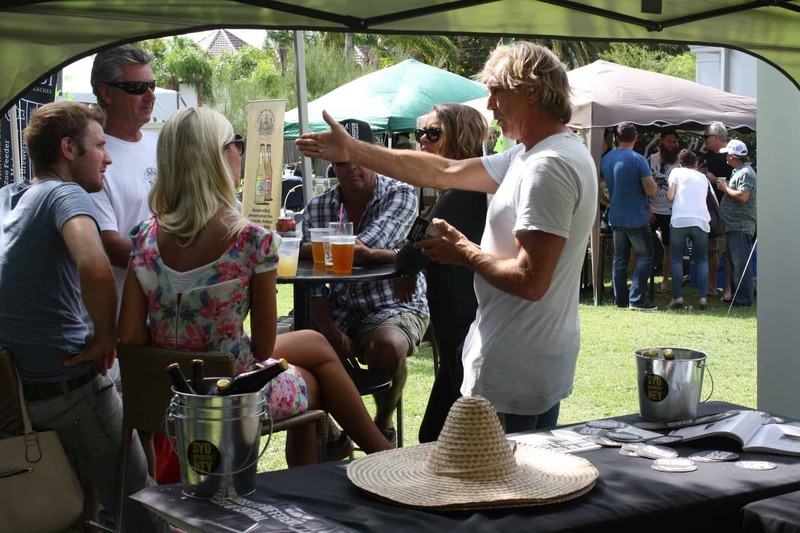 By 6.00pm the band “Los Skeletone Blues” kicked off their set in the beer garden… and by gee, was it time for a beer!! 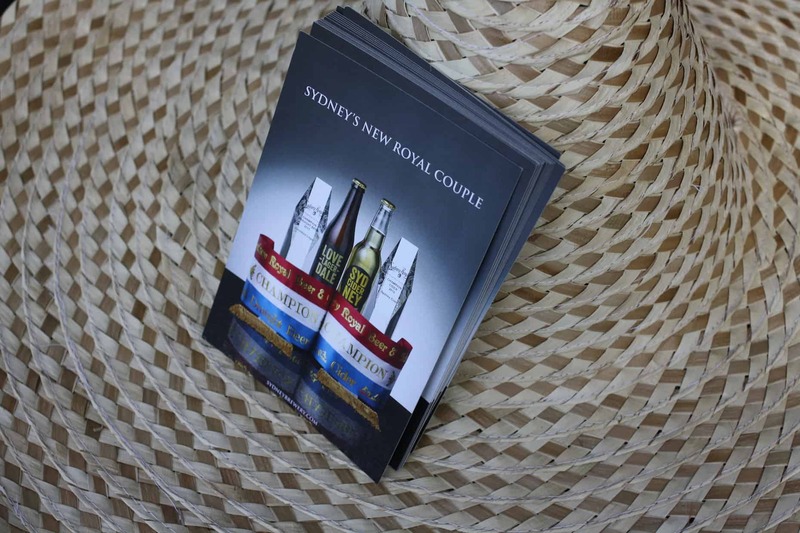 We look forward to next year – expect to see us around the northern beaches till then! 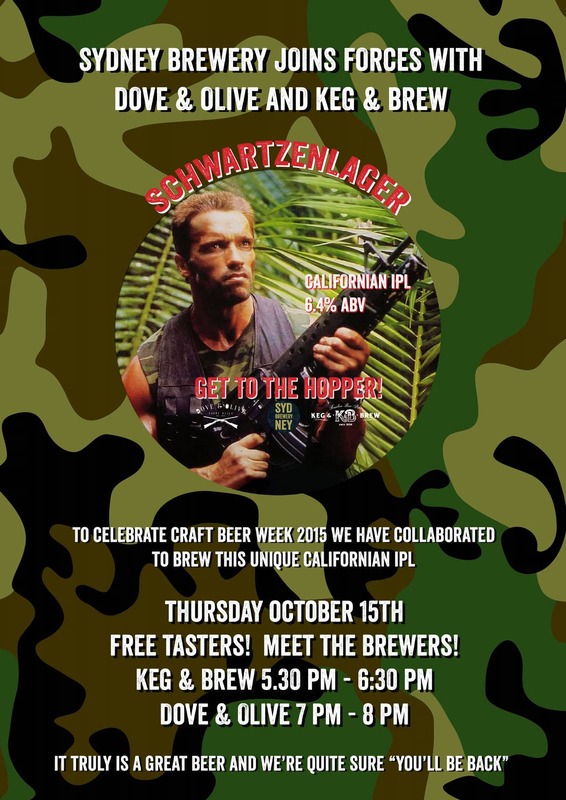 We kicked off Sydney Craft Beer Week 2015 on Thursday 15th October launching Schwartzenlager, our collaboration brew with the Keg & Brew andDove & Olive. 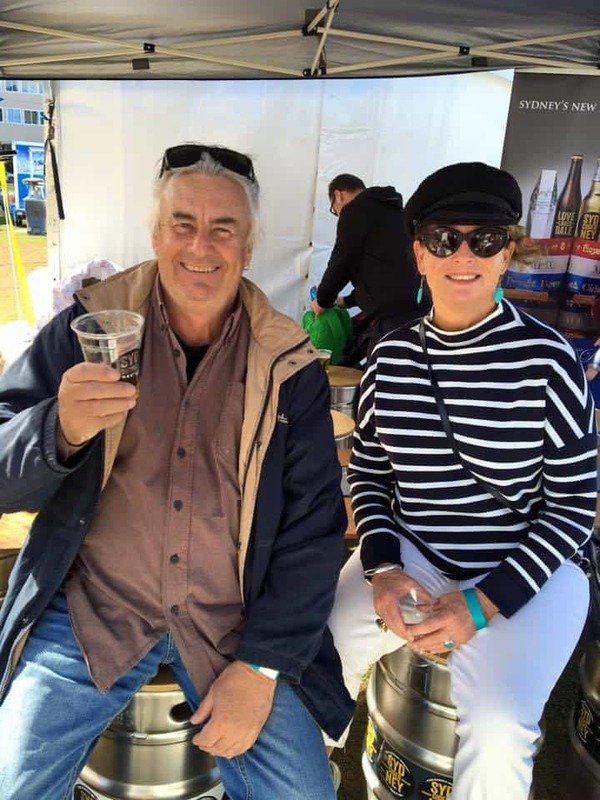 Thursdee arvo beers never felt so good.. with complimentary tastings served by our Head Brewer, Michael Capaldo. 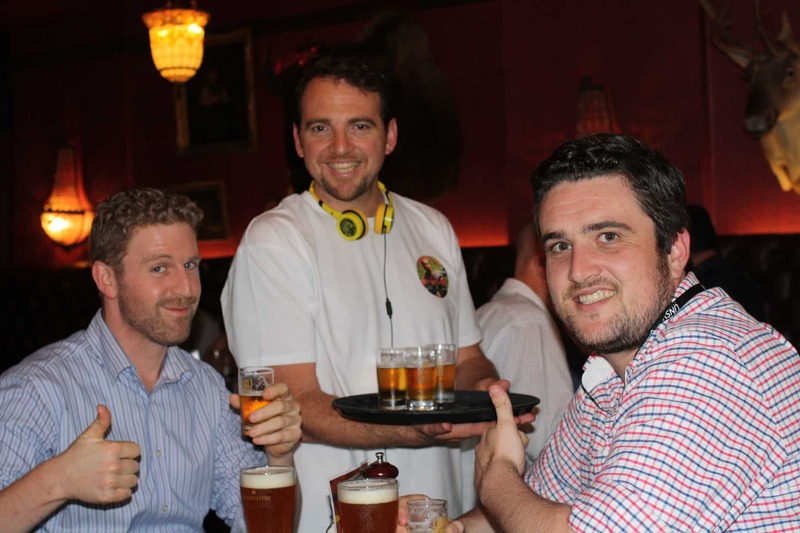 The nature of this brew stays loyal to the lager tradition of crispness and the need for hops. 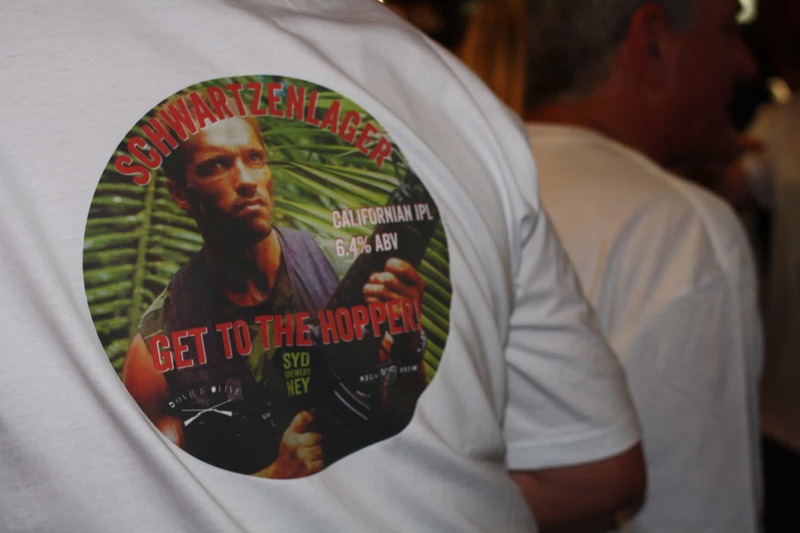 Being a 6.4% 52 IBU lager, we have used only the finest hops from the West Coast of the USA. 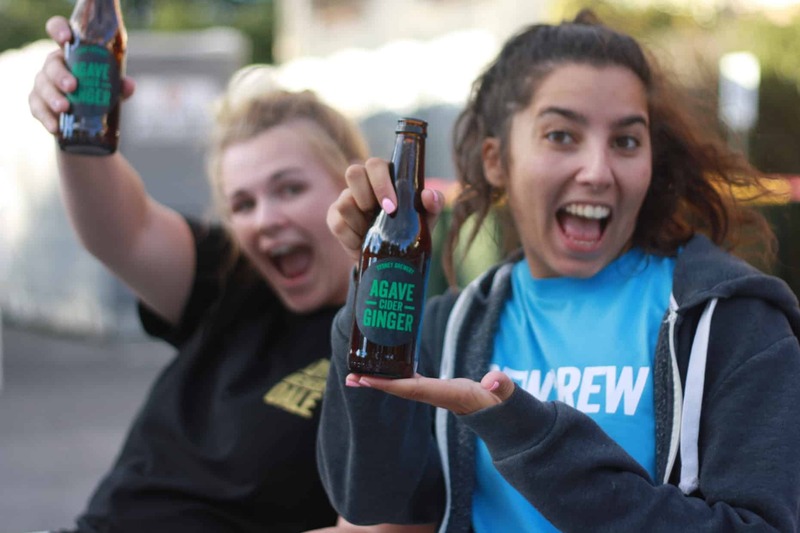 Tropical fruits of guava and pawpaw greet at the nose, before the balance of bitterness and malt combine to create a lager that you want to jump out of the chopper for more! 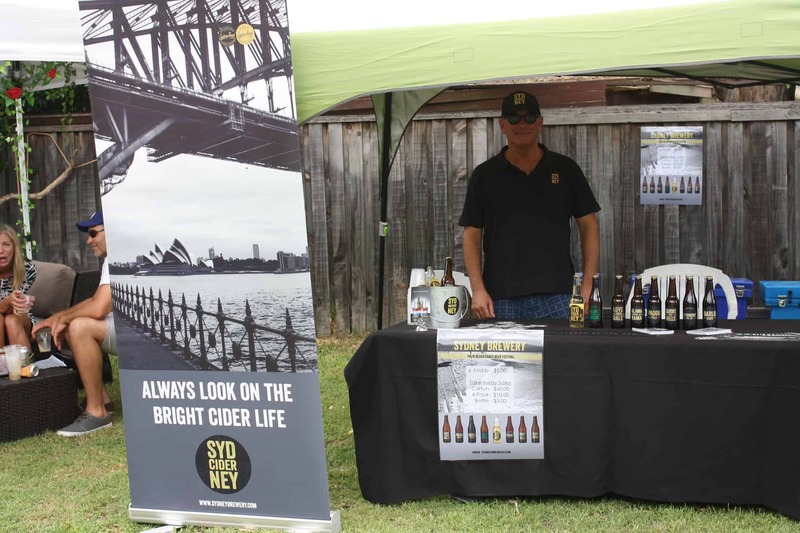 Sydney Brewery exhibited this year as the sole beer and sole cider supplier at the Surry Hills Festival 2015, on Saturday 26th September. 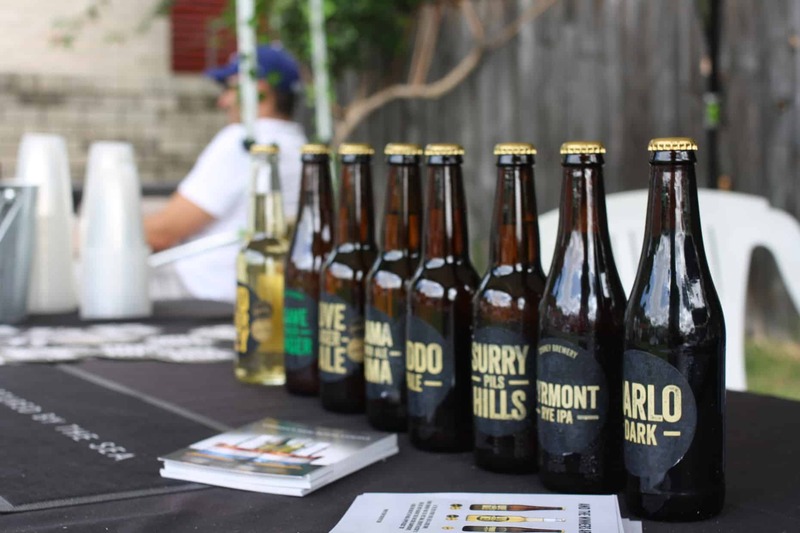 The bar was run by our mates at WatsOnTap, serving up our Surry Hills Pils, Glamarama Summer Ale and Sydney Cider from bottle into our beautiful, new plastic branded glassware (yes.. very exciting for us!). 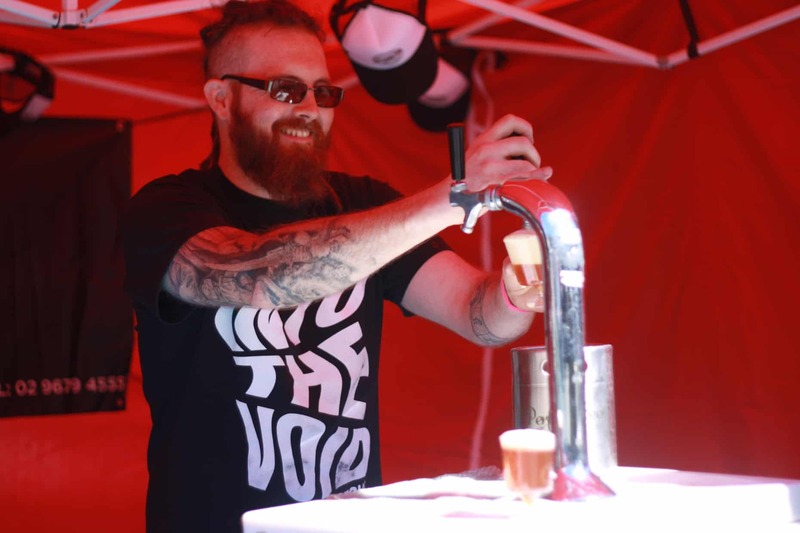 The festival was created around celebrating the suburbs unique urban culture, heritage, creativity and innovation – and what better way to do so than with a brew designed for the suburb itself?